Eggs are laid by female animals of many different species, including birds, reptiles, amphibians, mammals, and fish, and have been eaten by humans for thousands of years. 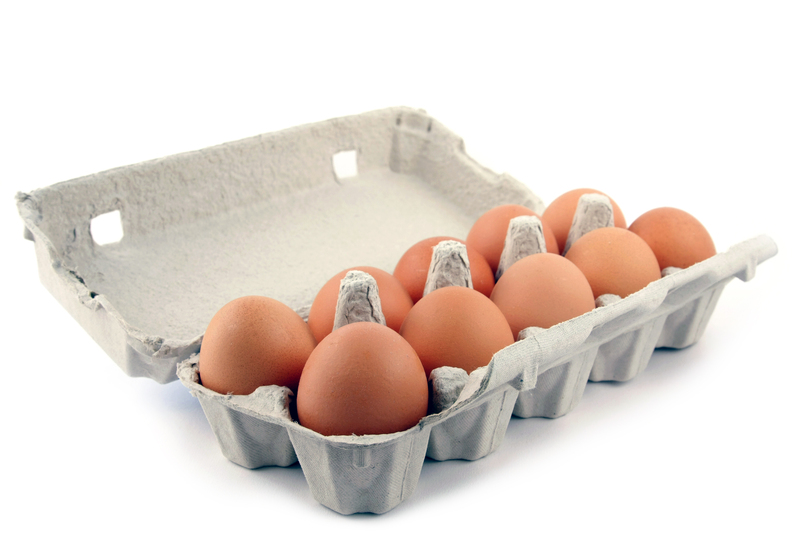 The most commonly consumed eggs are chicken eggs. Egg yolks and whole eggs store significant amounts of protein and choline and are widely used in cookery. In fact, due to their protein content, the United States Department of Agriculture categorizes eggs as Meat.